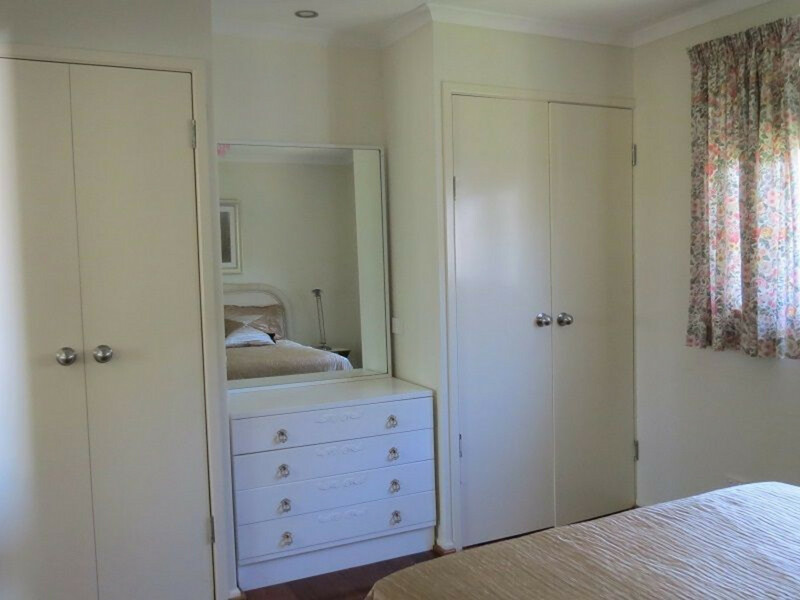 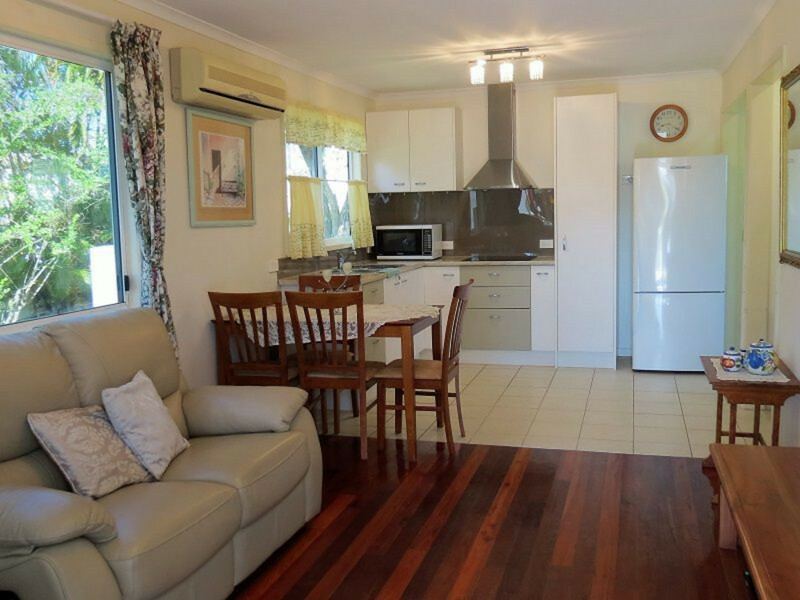 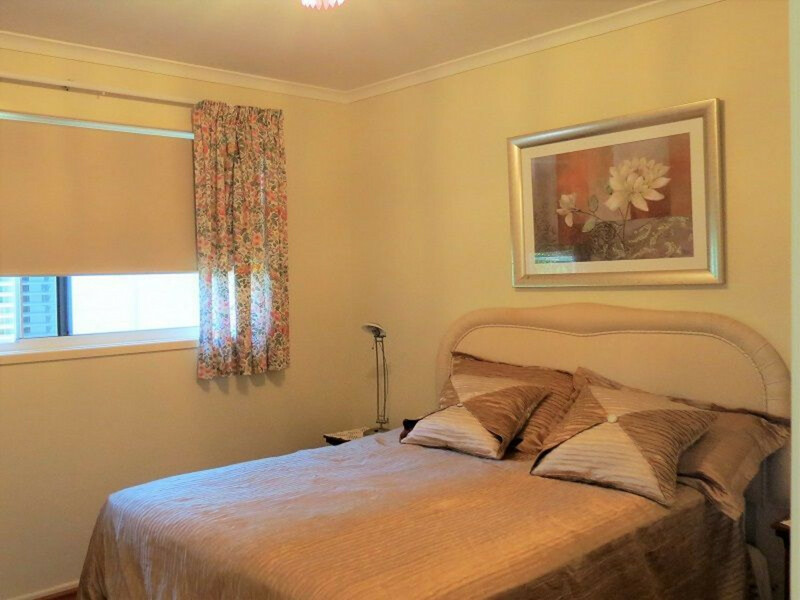 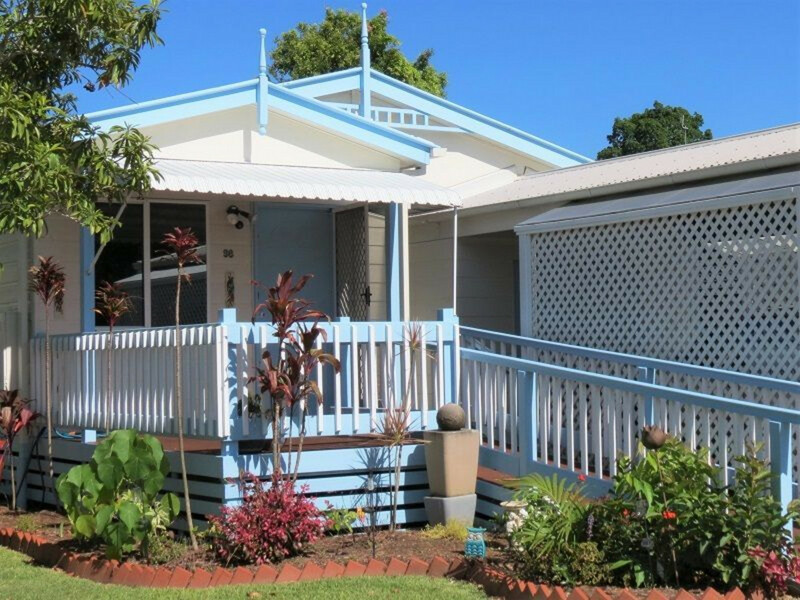 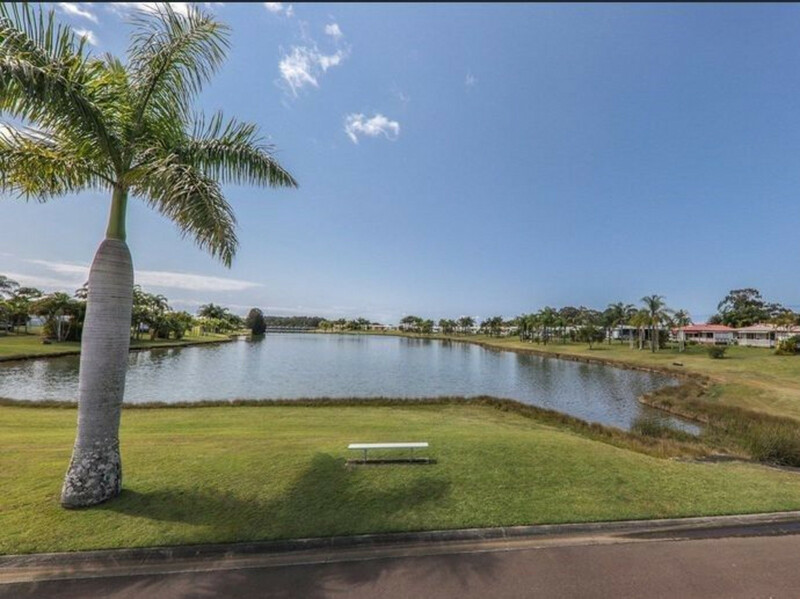 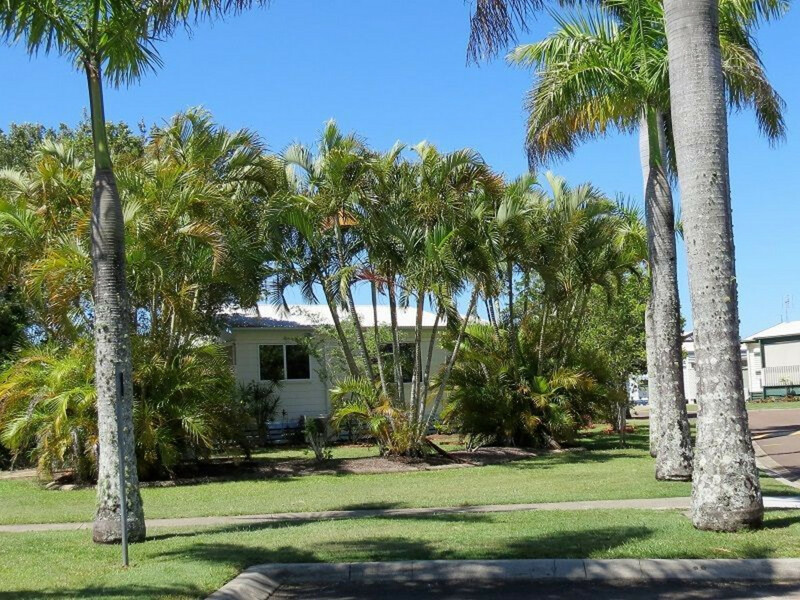 Conveniently located in beautiful Edgewater Village, over 55’s gated community, close to shopping precinct, beaches and Maroochy River Golf Course. 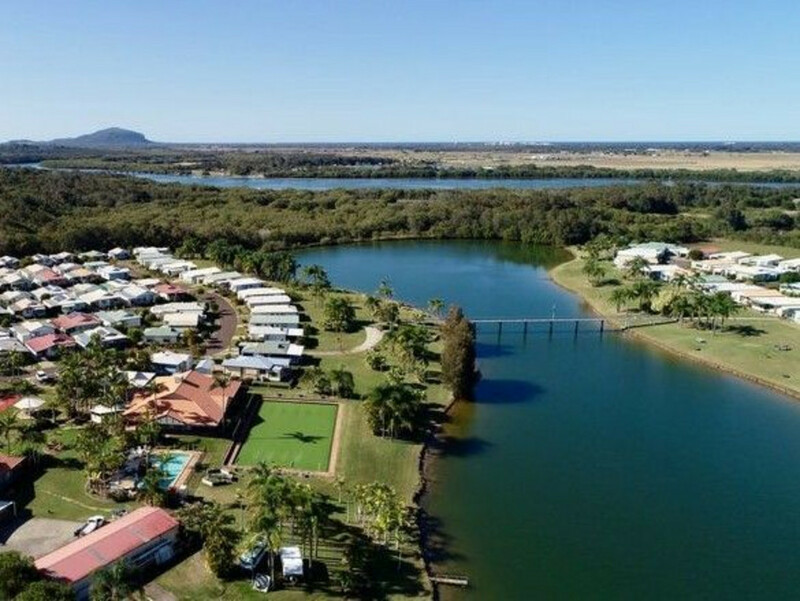 Surrounding a natural salt water lake off Petrie Creek, residents can enjoy scenic walks, boating and fishing nearby. 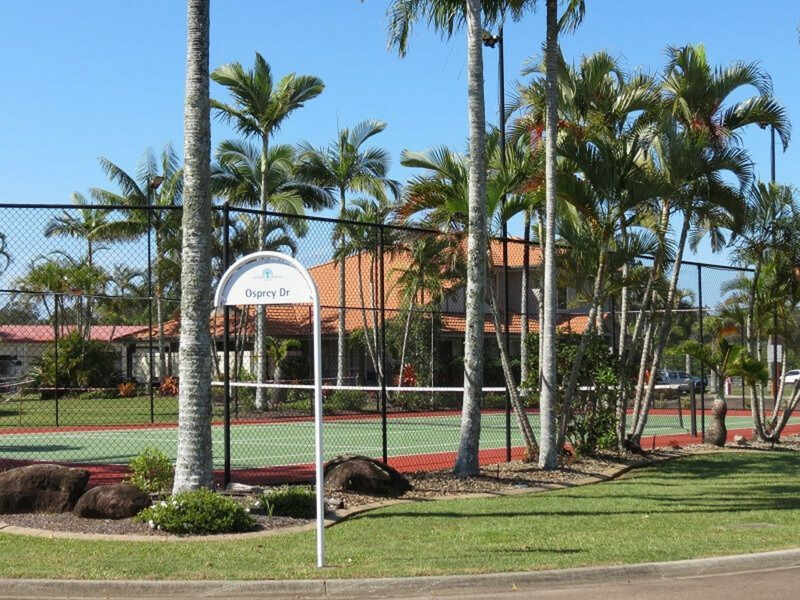 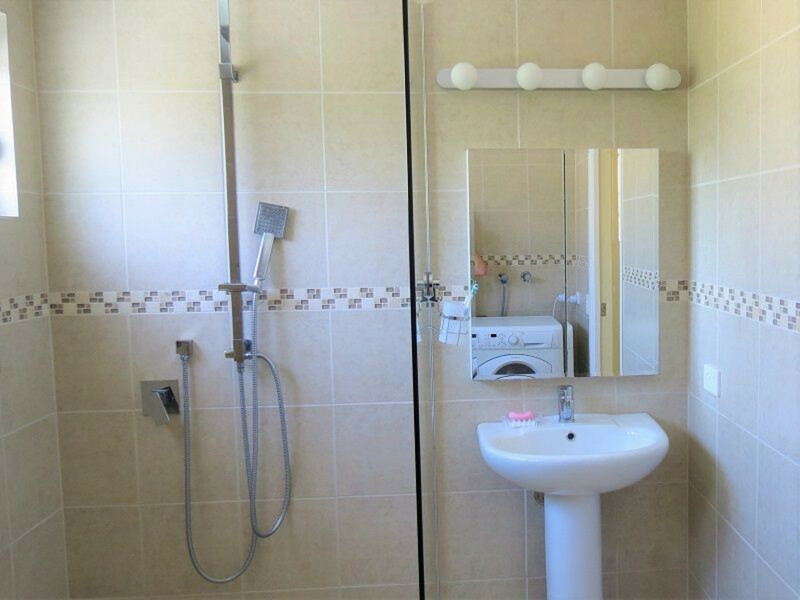 The large community hall offers many social activities and is surrounded by swimming pool, barbecues, tennis court, bowling and putting greens and herb and vegetable garden. 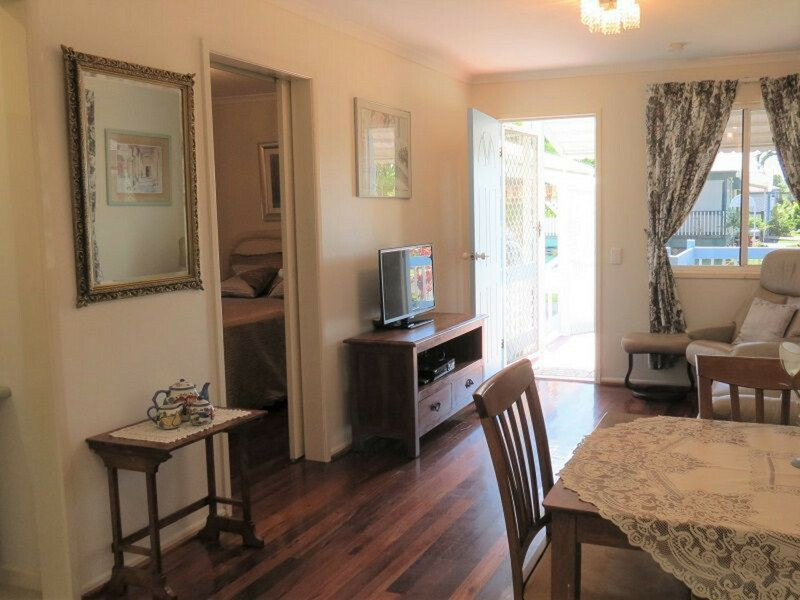 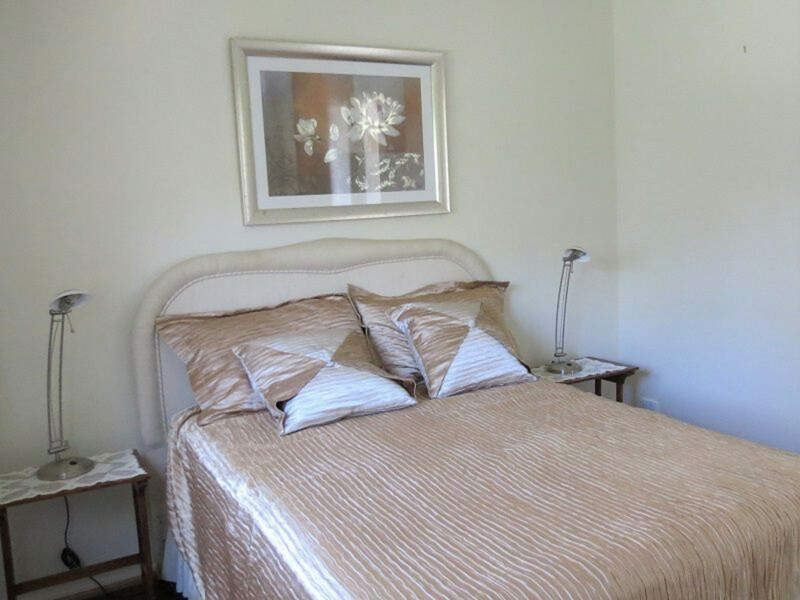 This one bedroom home is beautifully presented with a lovely front deck, vibrant gardens and a private sunroom at the back. 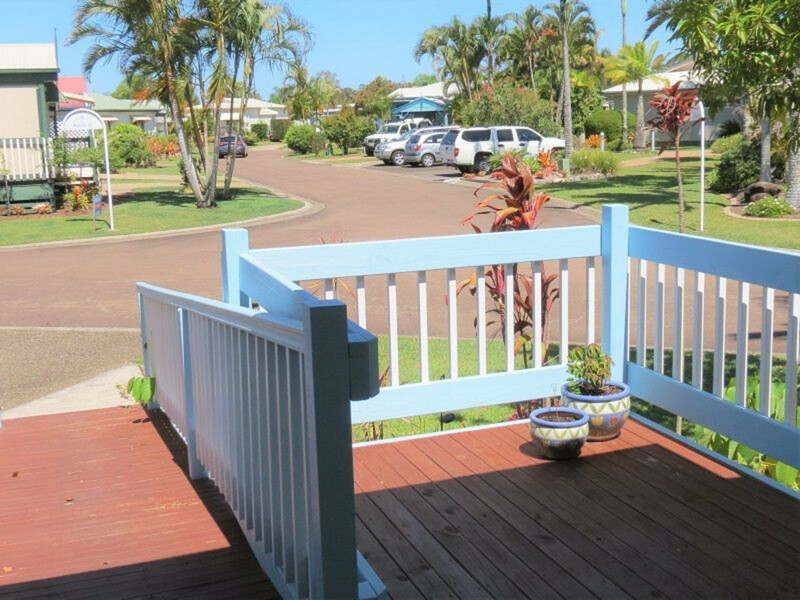 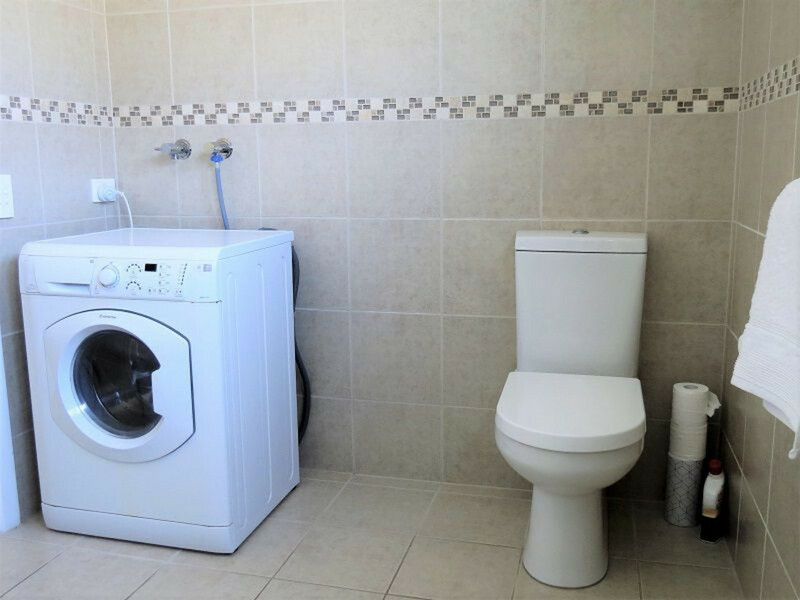 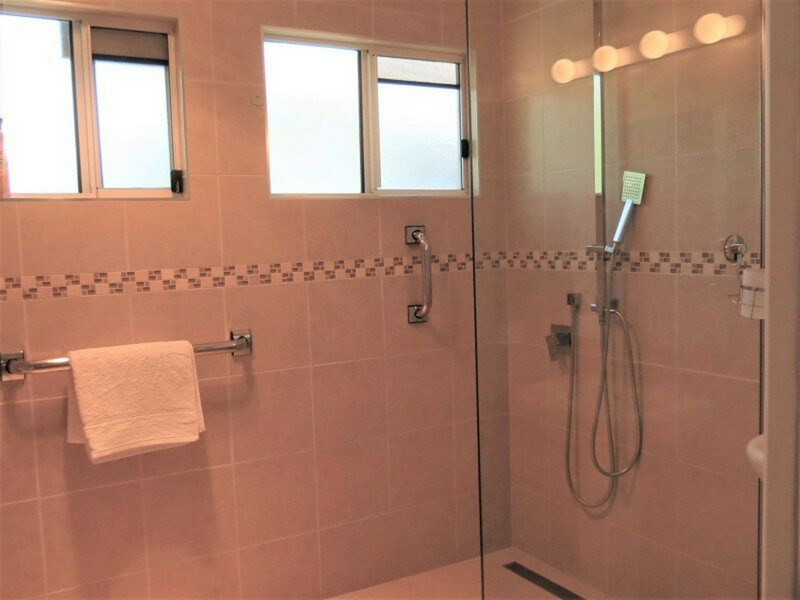 Within the last few years the home has been extensively renovated, with a brand new modern bathroom and kitchen, as well as a large front deck including a ramp for easy access. 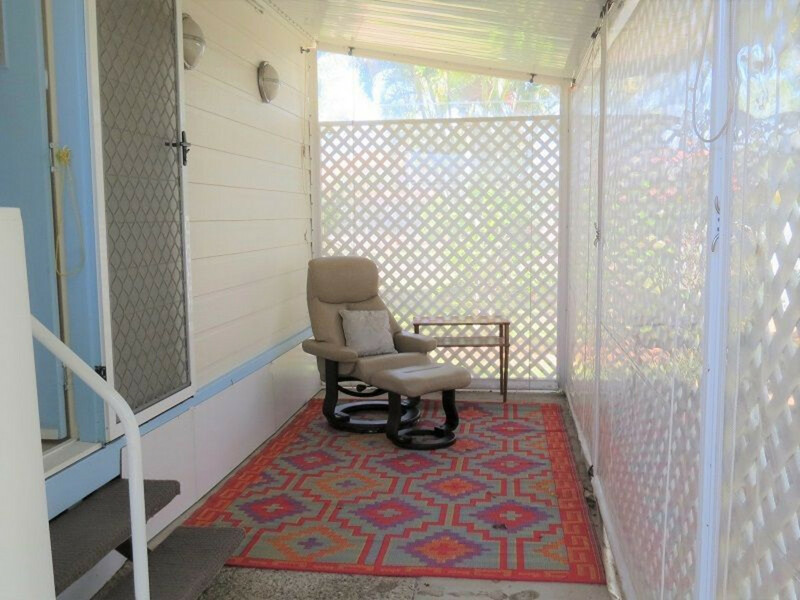 The single carport has a workshop and storage area and provides under-cover access to the front door.